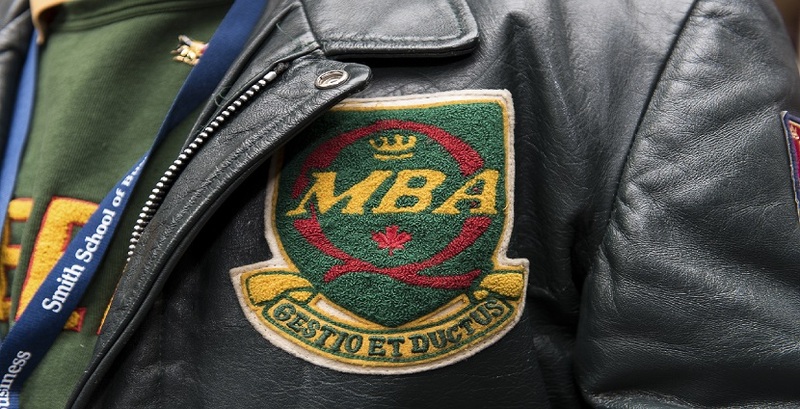 The MBA Legacy Fund was first established through gifts made to Queen's University by the MBA Class of 2012 in celebration of their graduation. Since then, MBA classes have added to the fund to provide support for projects in the full-time MBA program at Smith School of Business. The MBA Class of 1993 has decided to continue the tradition by supporting the Legacy Fund for their 25th reunion class campaign. By supporting the MBA Legacy Fund, you will help MBA students directly. The more this fund grows, the greater impact it will have on future students. © 2019 Queen's University. All Rights Reserved.